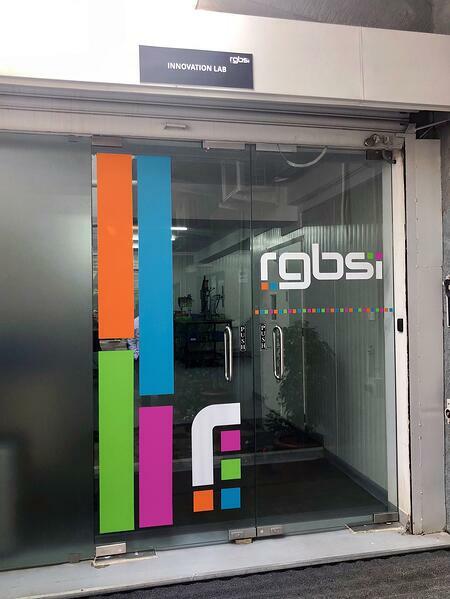 RGBSI unveils its new Innovation Lab, located at its Global Technical Center. The company’s Innovation Lab is a dedicated, in-house engineering facility that will be used to accelerate product design and development when engineering products. The facility comprises integrated tools and technologies for designing, testing, simulating, and prototyping concepts all under one roof. RGBSI’s clients will be able to introduce new products to market faster with the use of the new facility. “As a company, we are always looking for ways to drive innovative engineering practices that operationalize client lead time. Our innovation lab provides a technical space for interconnectivity of engineering services and processes. The facility is powerful in which we can experiment with physical parts, use robotics, and use other various machinery for prototyping, testing, and validation,” said Ravi Kumar, President & CIO of RGBSI. 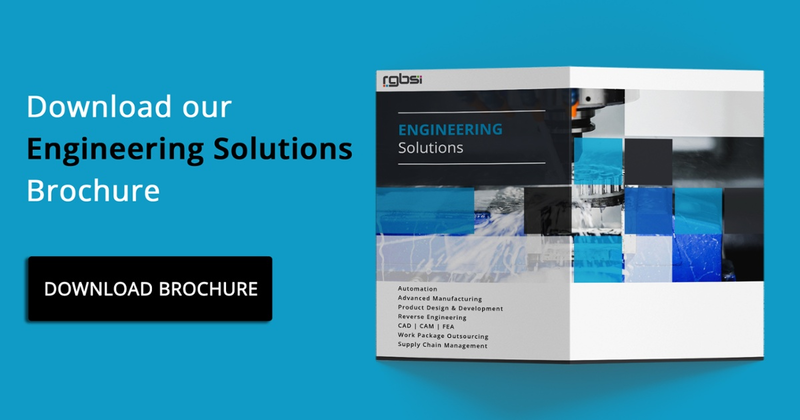 RGBSI delivers leading-edge engineering solutions that supplement clients’ design teams to increase productivity and accelerate innovation. Its service offering includes 3D modeling, design automation and customization, work package outsourcing, reverse engineering, CAD, CAM, and FEA. In addition, RGBSI offers digital engineering such as product digital transformation (digital thread / digital twin) and industry 4.0 related services. Through maximizing collaboration and resourcefulness, RGBSI delivers firsthand experience, knowledge, and improvements that are congruent with its clients’ overall objectives. RGBSI Innovation Lab works with global companies of all sizes on a full range of engineering projects across the disciplines of mechanical engineering, manufacturing engineering, and electrical engineering within a secure environment. “Securing engineering Intel is a major concern when working with clients. Our innovation lab will ease these concerns. Through centralizing engineering tool sets and technology, we retain full visibility over project management,” said Kumar. Through full integration and control over business incubation, RGBSI innovation Lab offers a protected space for discovery, experiential validation, and new product realization. RGBSI stands by its philosophy of “innovate. Design. Build. Achieve.” In support of this ideology, RGBSI innovation Lab will continue to close the gap of unfamiliarity between design intent and actualization to helps clients achieve desired results. RGBSI delivers total workforce management, engineering, quality lifecycle management, and IT solutions that provide strategic partnership for organizations of all sizes. The company leverages its expertise to fill workforce gaps and deliver full range business solutions that optimize client operations worldwide. RGBSI is ISO 9001:2008 and AS9100:2004 Rev C certified, as well as a Minority Business Enterprise.